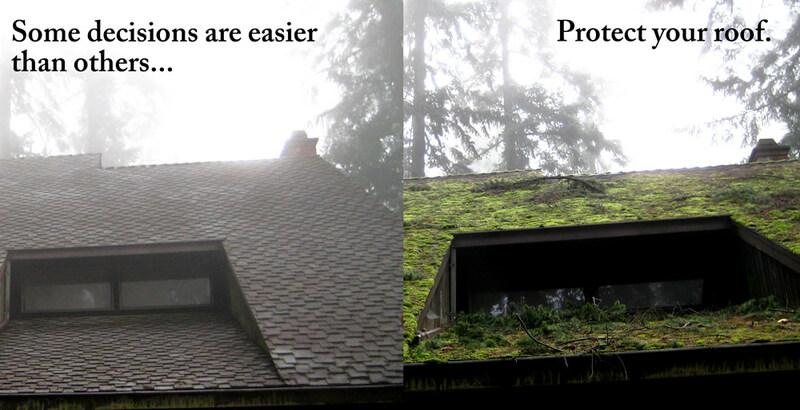 Every roof has a service life and they vary in length from one roof type to the next. But one thing they all have in common is that they tend to die a slow lingering death. This is that as the latter part of its service life approaches, a roof will begin to develop leaks that need to be repaired. Ignore a leak; even a small one and it will eventually lead to more extensive damage in the structure in the form of dry rot, and damaged ceilings and floors. 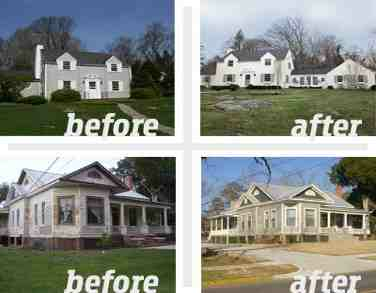 Termites also thrive in areas of homes where there are roof leaks. We here at Tampa exteriors specialize in locating and stopping roof leaks quickly and affordably, so home and business owners can get the full service life out of the roof that they paid for. Roofs on homes and commercial buildings come in a wide range of types and styles, and as a result so too do roof really repair issues. Then just because a person has experience in roofing doesn’t necessarily mean that they have the knowledge that’s required to do quality roof leak repair. 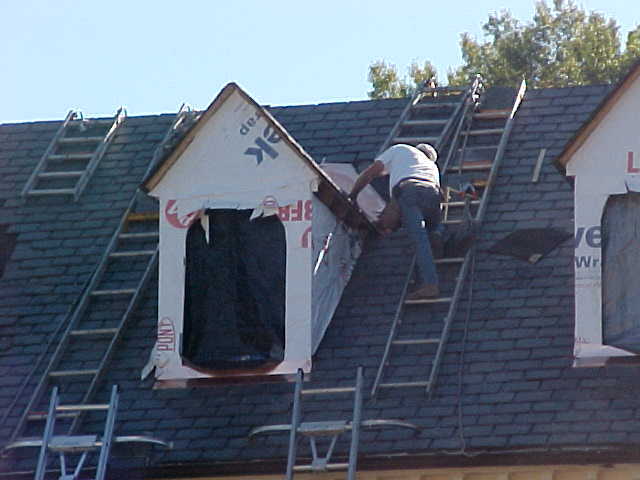 Rather it requires some level of specific training, along with experience that comes from years of locating and patching leaks on all types of roofing before someone can be considered truly an expert in the area of roof leak repair. Don’t let someone train their worker on your roof leak when you can call Tampa Exteriors and have a fully qualified and experienced roof repair expert do the work. Flat roof repair is no job for an amateur because it takes knowledge and a certain level of intuition gained from experience to track down just where a leak is located. This is because the underlayment on a flat roof allows the water to travel after it breaches past the roofing surface, and then because a flat roof is covered with 4 x 8 sheets of plywood, the water can still travel another 8 feet after it makes it through the underlayment, were it finally passes into the building. Then something else to consider is that modern membrane roofing materials require specialized products for effective flat roof repair. So to get it done right the first time you can rely on us like so many other home and business owners now do in the Tampa area when their flat roofs springs a leak. 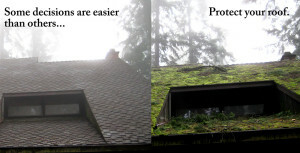 Tile roof repair presents its own set of unique challenges, and one of the biggest of them all is to not do any more damage when the original problem is being repaired. Once the repairman is up on your tile roof, getting to and from the damaged area without leaving more broken tiles as he steps on them during the tile roof repair job is one very common source of problems. The tiles themselves are so durable that they tend to have very long service lives, so broken tiles and damaged gutters tend to be the source of most of the problems we see. 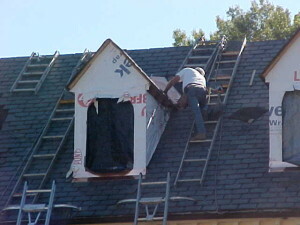 Our journeyman roofers have the experience that it takes to get the job done right with care the first time. It’s the cost of the materials along with the specialized skills that are required to install them that make a slate roof one of the most costly to have laid down on a home. They last indefinitely too, so if you’re in need of slate roof repair it’s not because it’s beginning to wear out. Instead it’s most likely broken tiles, degraded metal lining in a valley, or perhaps a misalignment issue from when the roof was installed that’s creating the problem. So what you need is a slate roof repair specialist who knows just where to look and what it takes to do slate roof repair without causing any damage to your home, gutter or the roof itself in the process. What you don’t need is someone just learning about slate roof repair on your home. 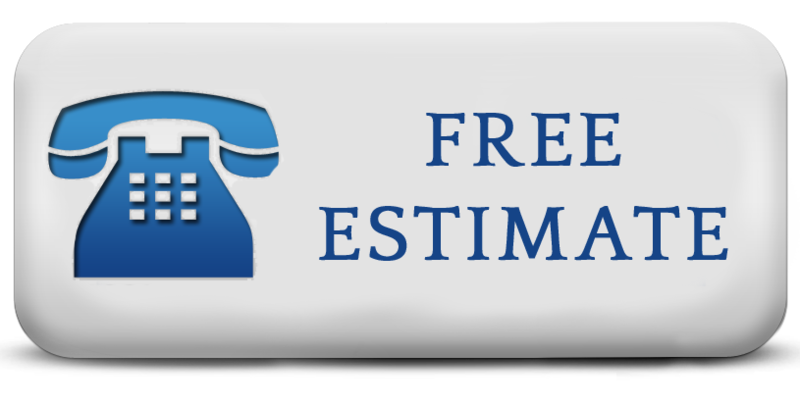 Tampa Exteriors offers a free evaluation of your roof, followed up by a consultation and detailed itemized written estimate of labor and materials required for your roof repairs, that is not a sales pitch. We believe that knowledgeable clients make better clients because the more you know about your roof, the better the decisions you can then make, and in turn the better we can serve you. All our roof repairs come with an ironclad satisfaction guarantee on workmanship and full manufactures warranty on materials. So if you’re in need of roof repairs, now is the time to find real solutions by filling out our contact form.